My urban garden harvest so far in 2017 has mainly comprised of herbs. This is perhaps unsurprising when you consider that it’s very early April, in London and that the climate in the UK is pretty inhospitable at this point in the year. 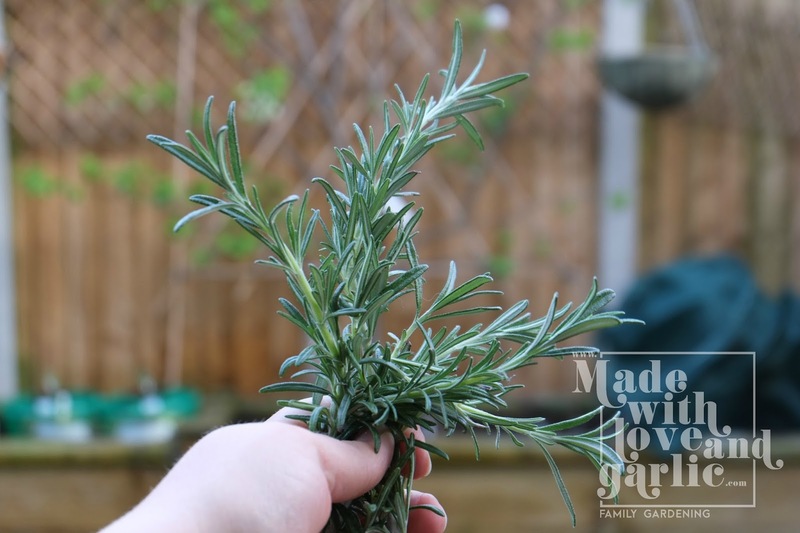 I’m actually not at all unhappy with this, as I love to use herbs in my cooking and popping out to the garden with my herb scissors every evening when I start to cook is an absolute pleasure. 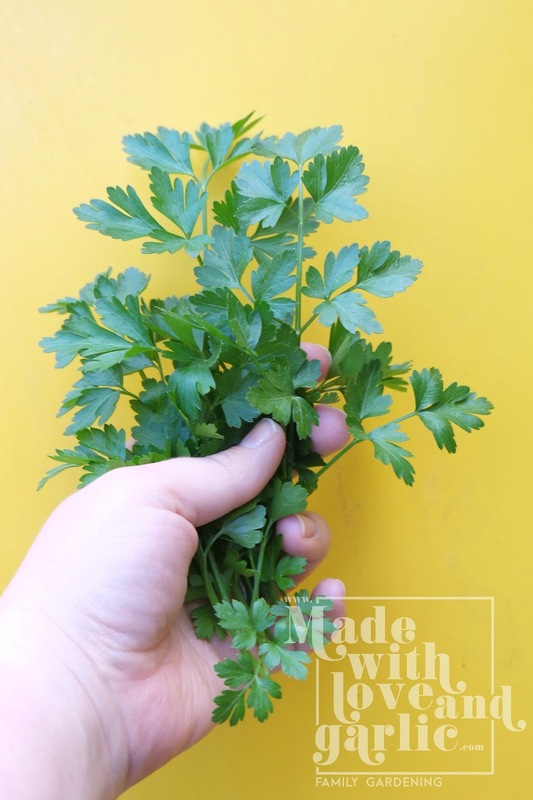 The herbs are so much tastier than those awful limp and sad-looking bunches you can buy in sweaty little supermarket bags. The leaves are firm and the stems strong and the smell is just divine. So although I’ve not been able to cook that much from my harvest so far, I’ve really enjoyed the little I’ve had. I can’t wait to take more! But for now, the £1.70 of herbs that I have had will go towards my rather paltry savings. I’ve actually had a bit more from my herb beds but my husband forgot to photograph them so in the interest of transparency, I shall just register these.